By this time next year, rising sophomore Tatianaide Medina Nieto will know a lot more about the mandibular pheromone produced by queen honeybees and how they use it to show who’s boss. Medina Nieto will spend the next two summers pursuing this line of research as part of the Beckman Scholars Program. She and Tyler Dean, a rising junior, are the next pair of Beckman Scholars selected to pursue research and training in the sciences. The Beckman Scholars Program provides exceptionally talented scholars with funding to pursue research and training in the fields of chemistry, biochemistry, physics and the biological and medical sciences. Medina Nieto and Dean are the third and fourth students awarded $130,000 to pursue undergraduate research opportunities over the next two summers with faculty mentors in their labs. 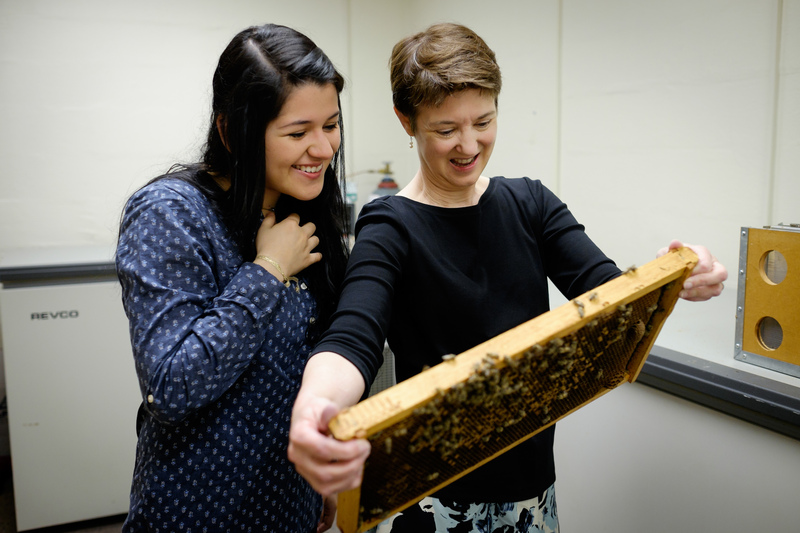 Medina Nieto will work with Susan Fahrbach, the Reynolds Professor of Developmental Neuroscience, whose research involving honeybees investigates connections between hormones and behavior and between learning and memory. As part of Fahrbach’s lab for the next two summers, Medina Nieto will specifically research the effect of queen bee pheromone exposure on the growth of worker honeybee brains. 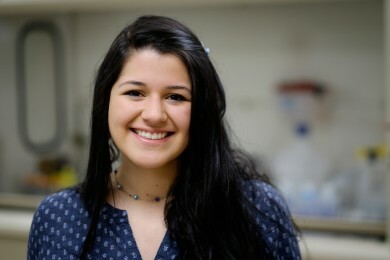 Medina Nieto was nominated for the program by biology professor Gloria Muday after expressing her interest in pursuing neuroscience. Fahrbach likes that the Beckman Scholar program will consider a freshman student like Medina Nieto. “To have a couple of summers to work with a young student helps to build a good relationship,” she said, and lays the groundwork for them to become familiar with the culture of science and prepare them to walk into any lab in the world. Dean has always wanted to do research and is particularly interested in biomedicine and how the hard sciences apply to medicine. Angela King saw Dean’s promise during her organic chemistry class, nominated him for the program and asked fellow chemistry professor Uli Bierbach if he would consider mentoring him. Bierbach’s research is focused on precious metal-based pharmaceuticals that include platinum and gold, traditionally used in cancer and chemotherapy treatments. 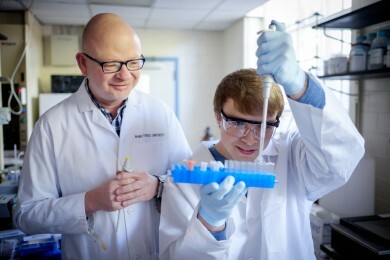 Dean’s time in Bierbach’s lab will be spent on a research project that will continue collaboration with Jason Grayson, Ph.D, an associate professor of microbiology and immunology at Wake Forest School of Medicine. The pair have been collaborating for the past two years on research to develop antibodies against T-cells involved in autoimmune disease. Wake Forest sophomore chemistry major Tyler Dean (’17) works with professor Uli Bierbach in his lab. Wake Forest was selected in 2014 for the Beckman Scholars Program funding, which is supported by the Arnold and Mabel Beckman Foundation. Chemistry professor and co-director of the Undergraduate Research and Creative Activities (URECA) Center, Rebecca Alexander, chairs the selection committee that identifies and selects freshmen and sophomores who are well-prepared and eager to carry out undergraduate research projects with one of 15 faculty mentors in biology, chemistry or physics. 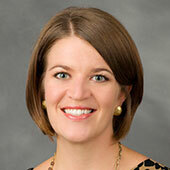 Once selected, each Beckman Scholar pursues an independent research project under the auspices of an approved mentor. Each mentor is then responsible for the robust training of the Beckman Scholar, developing each into a future leader of scientific research and innovation. 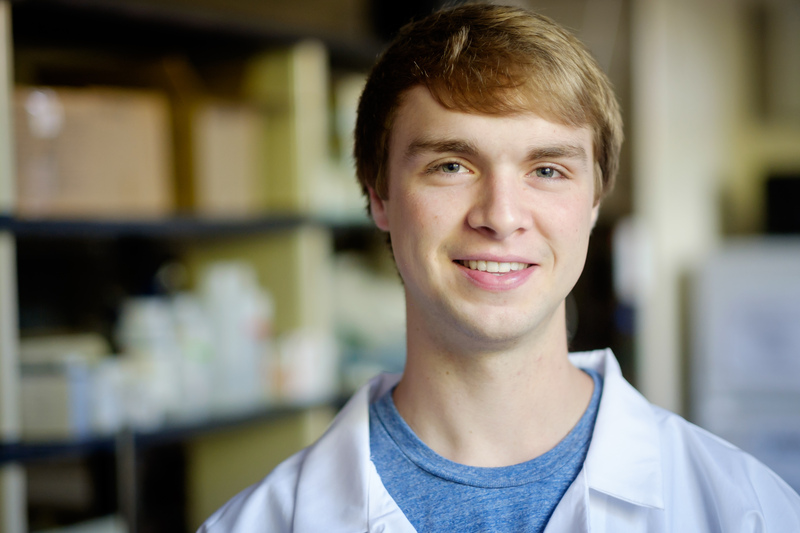 “The Beckman Scholars program further enhances our undergraduates’ preparation for top science graduate programs,” Alexander said.